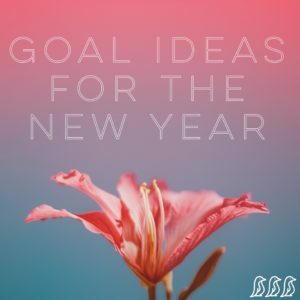 As we head into the new year, & there is a lot of talk about resolutions & goals, I wanted to offer some resources to help give you a jump-start! Siblings bicker & have their moments, but overall, we all hope that our children will grow into lifelong friends – not just siblings. Fostering those sibling relationships from an early age can be so beneficial. Check out practical strategies & advice for fostering good sibling relationships….